Apple came in with minor updates and fixes to the Apple TV back in May, something that triggered speculations that the iPhone maker is saving the major upgrades for the WWDC 2016 event. Well, this seems to have been the case as the company has indeed not disappointed. The annual event is currently going on in San Francisco and just as expected, the Apple TV has been updated with quite a number of new features, but two of them remain to the most standout. So, what are these two major updates that Apple has introduced to its previously lifeless TV box? 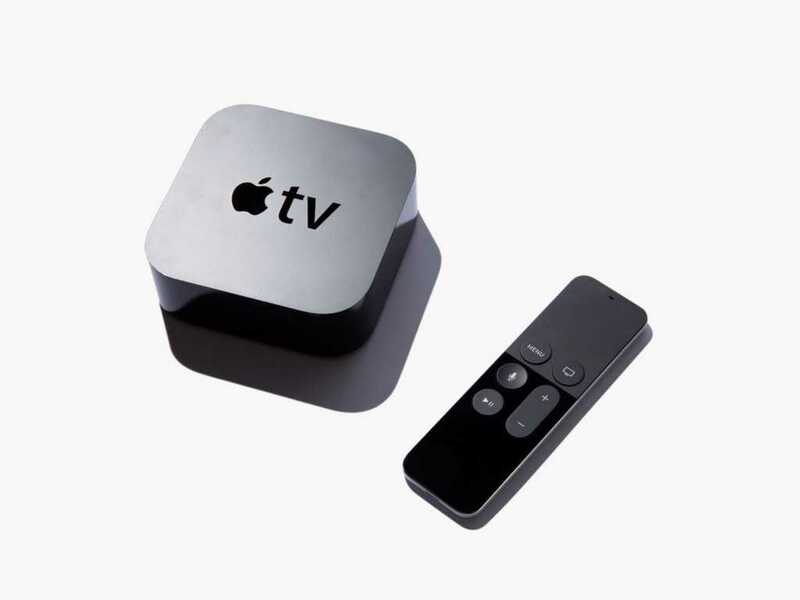 The most important update that the Apple TV has received is to do with the introduction of Live TV services. Apple has partnered with a number of companies that include Dish Network with respect to Sling TV as well as Fox TV concerning the company’s Live Fox Sports Go service. In short, this service will be coming in with a bunch of new live channels for those using the Apple TV. Being a smart TV device, it was no point having it around yet it offered no form of live TV coverage. Of course, on-demand platforms such as Netflix have been stealing the show in the recent past, but there are still lots of people out there who still enjoy having live TV programming around their homes. With this move, the Apple TV should get more watching time in homes. Another major introduction Apple TV users are going to love is the new support for games that need an MFi joystick in order to play them. This will eliminate the limitation where it meant games could only be controlled via the Siri remote, hence opening up the gaming environment for the tvOS platform. In any case, this ability only but makes the Apple TV a more useful device than it previously was, just like what Live TV services bring. There are also a number of other new features that have been included in the new update. In future, users of tvOS will be able to use the Single Sign-In feature to sign in to the more than 6000 apps on the platform at once. This means you don’t have to sign in to each app individually, thus making things a lot more convenient. Users will also be able to use the Search by Topic and YouTube searching features to get more specific search results. Even though this is not all that many would probably have wanted to see from the Apple TV, it’s important to give credit where it’s due. With these new features, there is no doubt that Apple has begun addressing the many issues that need to be taken care of in order to put the Apple TV at competing terms with most of its rivals.